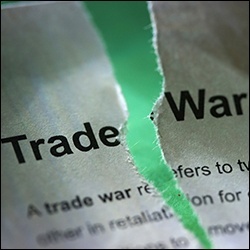 Globalization and protectionism is driving a new business paradigm for supply chains – a vigorous international debate on the parameters of free or preferential trade. From a strategic and global perspective, Brexit could be the first wave of de-globalization and growing populism in other nations. 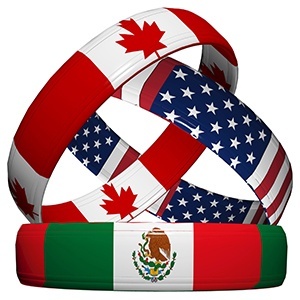 But President Trump’s driven agenda continues to cause turbulence worldwide as other countries look to strike bilateral trade agreements rather than stay in the previous regional ones. 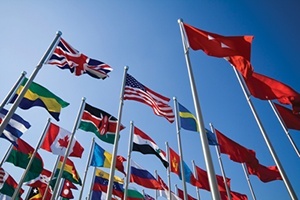 With approximately 500 regional and preferential trade agreements now in place across the globe, companies can benefit from the lowered duty rates and trade barriers that come with these free trade agreements (FTAs). But managed ineffectively they also pose huge compliance risks. FTA information needs to be constantly updated to ensure accurate origin determination for making a claim. Amber Road maintains the most comprehensive and robust database of global trade content, government trade regulations, and international business rules available today. We cover over 145 countries, roughly 95% of world trade making our trade content and content management process the best in the industry. This is the secret to our success and it's what makes us the world leader in global trade management software solutions and services. Organizations buying or selling goods globally are overwhelmed with the mountain of legalese and red-tape required to establish and maintain compliance with government regulations. Language barriers and rapidly changing information add to the existing complexity of global trade. As importers and exporters shuffle into work today, they’ll soon realize that their professional landscape has dramatically changed forever. As of May 1, 2016, the Union Customs Code (UCC), a significant step towards the modernization of EU customs, serves as the new framework regulation for the rules and procedures of customs throughout the EU. The UCC should be seen as a natural evolution towards a modern customs environment, as it allows the EU to streamline customs legislation and procedures further and begin the final shift of 28 customs authorities to a paperless and fully electronic environment. In addition, the concept of compliant and trustworthy economic operators (AEO) is strengthened with the UCC. Amber Road's proprietary process for collecting, translating, interpreting and updating country-specific trade regulations has achieved ISO 9001:2008 recertification. 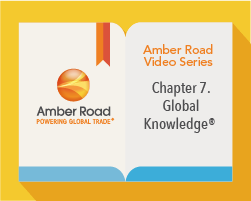 Amber Road commercialized trade content under the trade name Global Knowledge®. In 2014, Global Knowledge was updated with over 13 million new records, with trade content sourced from government agencies in over 145 countries. 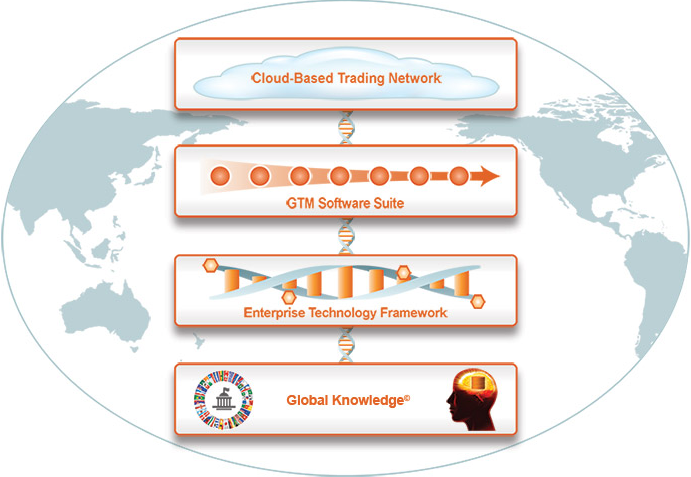 Global Knowledge provides the intelligence to power Amber Road's GTM solutions. The ISO 9001:2008 is an internationally recognized set of standards for quality management systems developed and published by the International Organization for Standardization (ISO). Both the ANSI-ASQ National Accreditation Board (ANAB) in the United States and the United Kingdom Accreditation Service (UKAS) independently verified Amber Road's ISO 9001:2008 compliance. 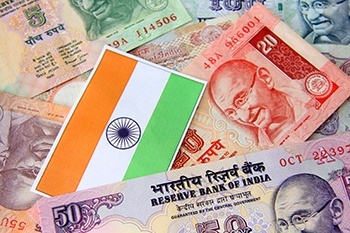 With the rise of multi-national commerce, global trade is growing in importance. However, friction between borders is an obstacle that often slows the pace of trade. 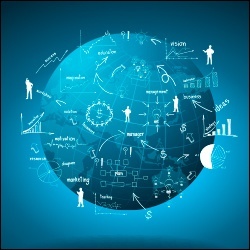 To ensure compliance, companies must successfully use software and global trade content in a dynamic world to adapt to these changes. 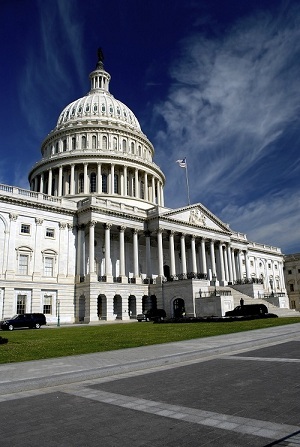 This requires the use of metadata in the content and adaptive rule engines.